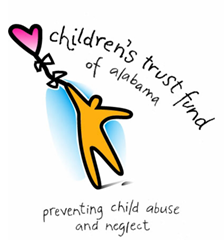 The Alabama Department of Child Abuse and Neglect Prevention, The Children's Trust Fund, secures resources to fund evidence-based community programs committed to the prevention of child maltreatment. We advocate for children and the strengthening of families. 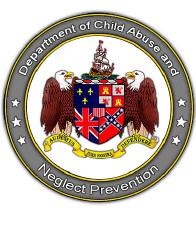 If you suspect child abuse and/or neglect, please call your local County Department of Human Resources or local law enforcement agency to report it. Stay connected with our quarterly newsletter!